In her first season with the Novice Girls, Cheek lead the Novice Girls to earning three gold medals and one bronze at the USRowing Southwest Championships. Before coaching Cheek spent her time working at various startups in San Francisco as an Account Executive. 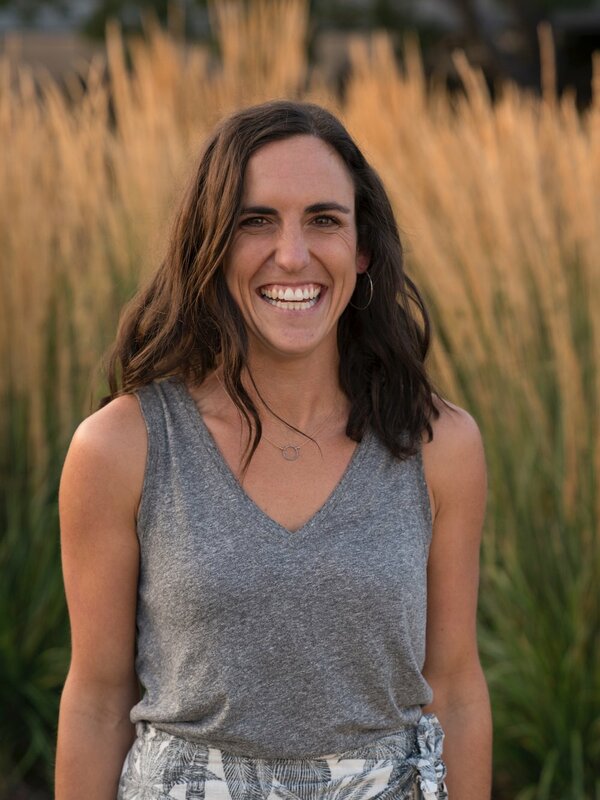 As a collegiate rower at the University of Washington, she won a gold medal in the Varsity 4+ at the NCAA National Championships as a sophomore in 2008. Her freshman year she won a gold medal in the Varsity 4+ at the 2007 Pac-10 Championships and finished fifth at Nationals. She graduated in 2010 with a degree in political science, and a minor in law, societies and justice.